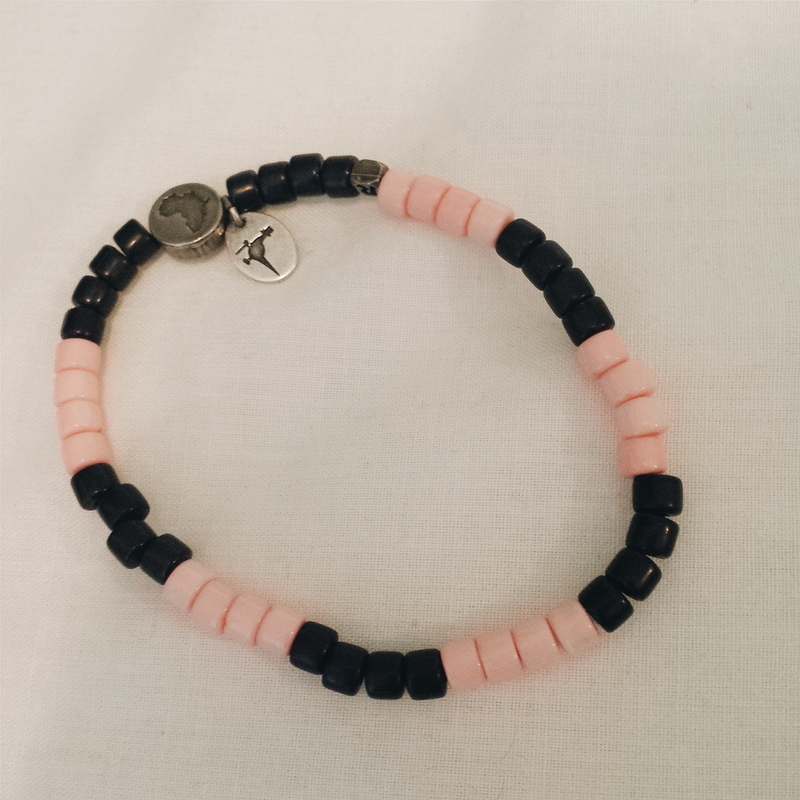 helloellaxo: jack wills malaria no more bracelet - get yours now! 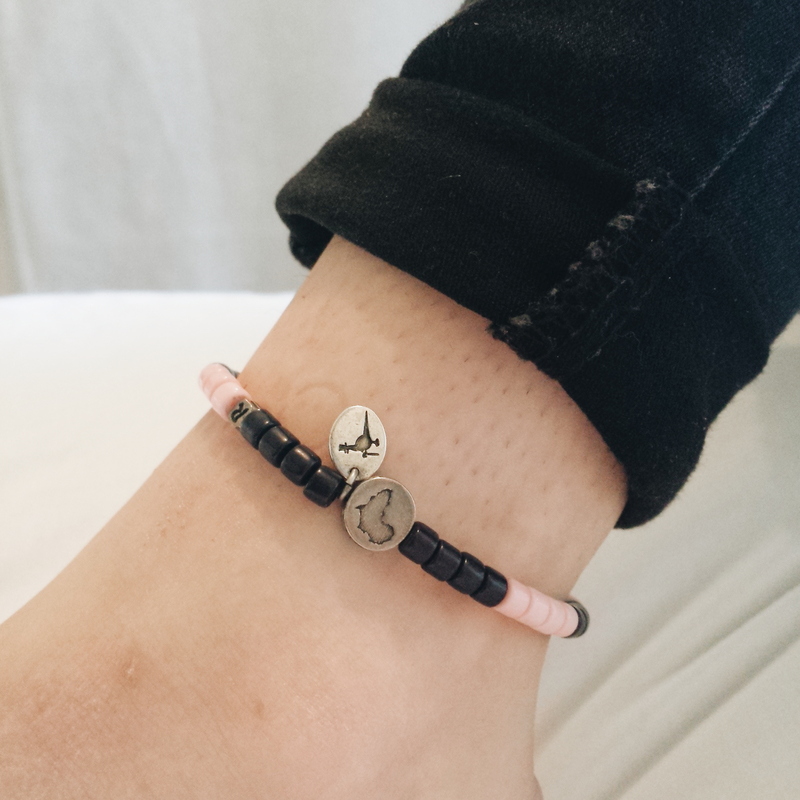 jack wills malaria no more bracelet - get yours now! We are all aware of how bad Malaria is, it kills a child every 45 seconds and the worst thing is that it's preventable simply by having a mosquito net. The charity are determined to be part of a generation that makes Malaria no more. With the purchase of one of these bracelets you can help Jack Wills raise funds to save lives. These are hand made in Africa and each bracelet costs just £5 with all of the profits going to the Malaria No More UK.